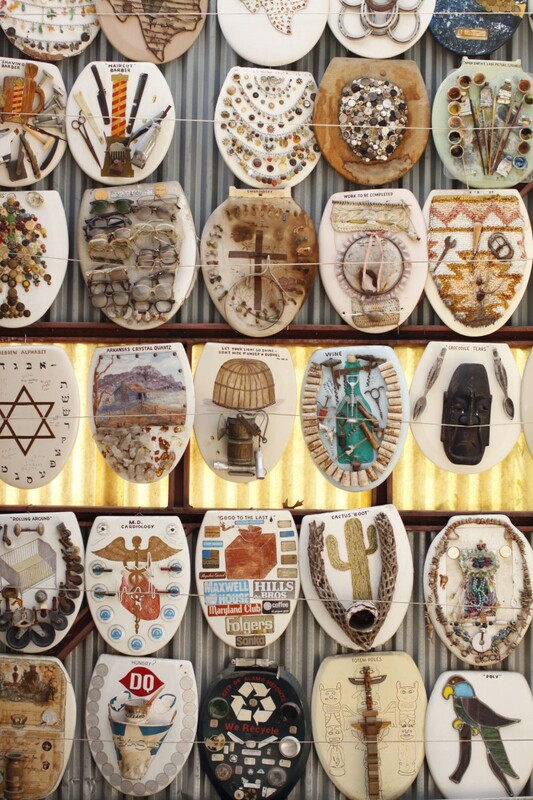 Toilet seats | Interesting: 10 Most Really Weird Collections in the World! Barney Smith, a former plumber from Texas, has an unusual hobby: he collects toilet seat. Over the past 30 years, Barney has collected more than 700 artistically designed covers of the toilet. In 1992, he opened the museum, that has more than 1,000 seats, each of which has its own history.